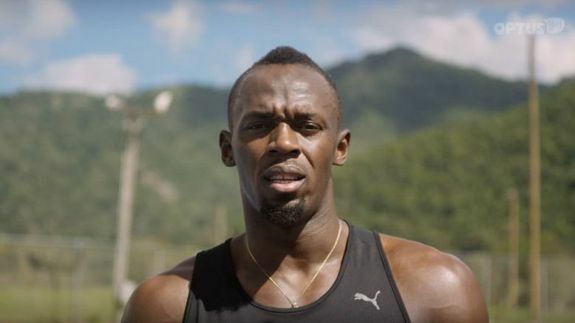 'Stop dreaming, start doing': Usain Bolt inspires in new ad - trendistic.com: ever tried. ever failed. no matter. try again. fail again. fail better.